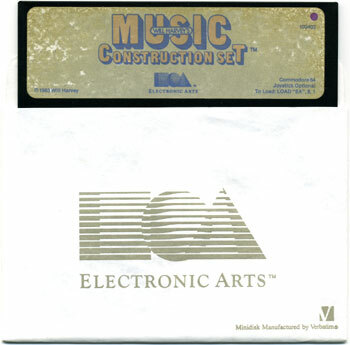 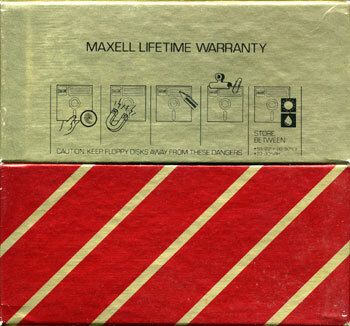 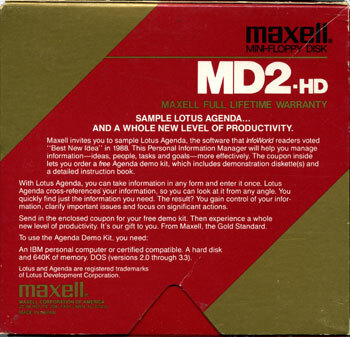 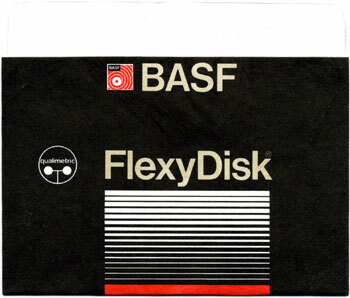 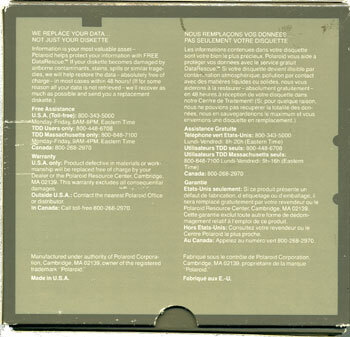 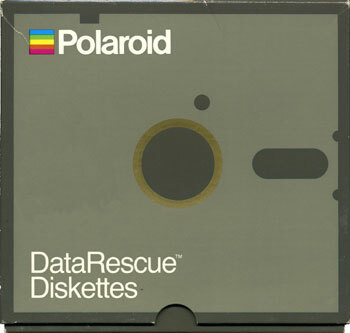 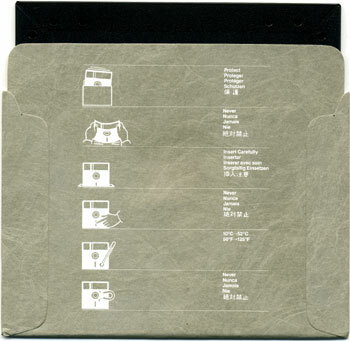 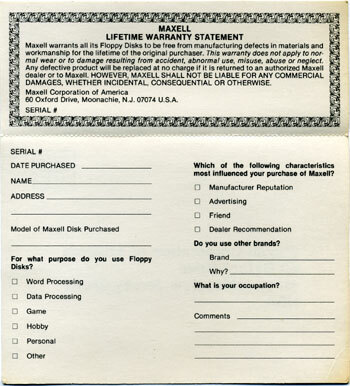 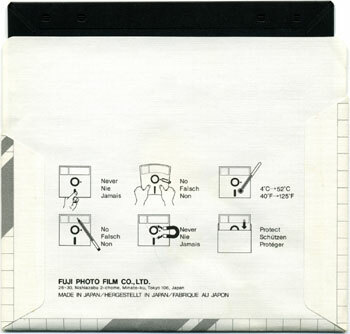 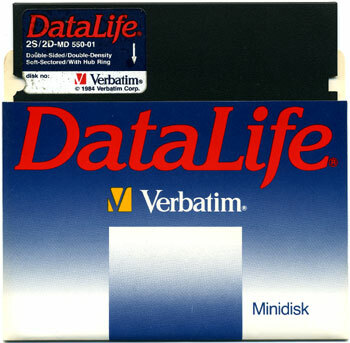 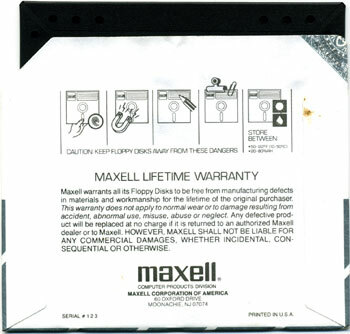 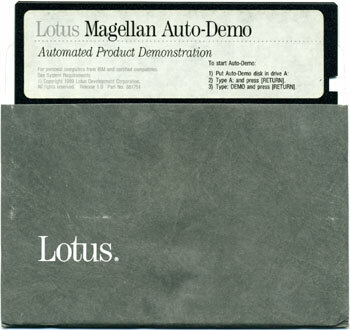 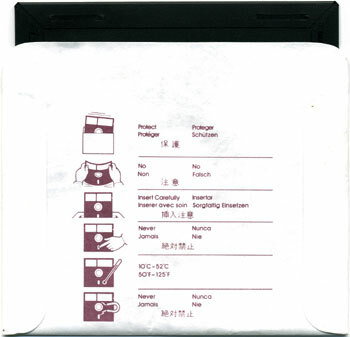 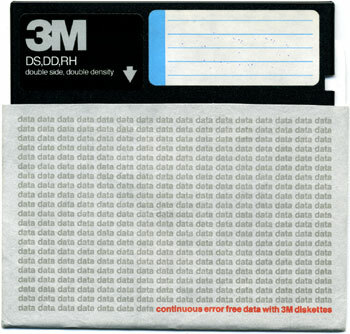 Samples from my many hundreds of 5 1/4" floppy disks. 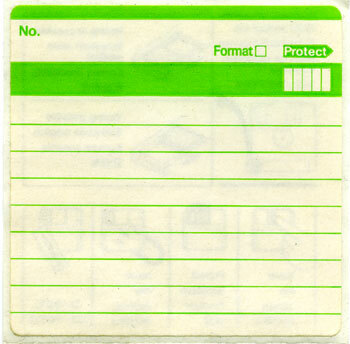 You'll note that some are notched twice so both sides can be used. 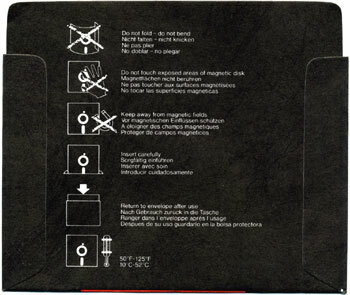 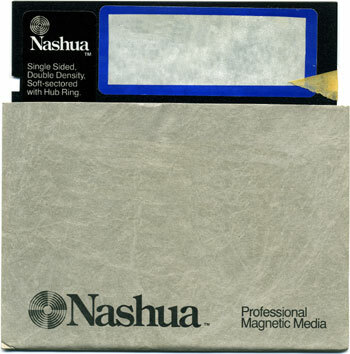 These tabs are for covering the notch to write-protect the disk. 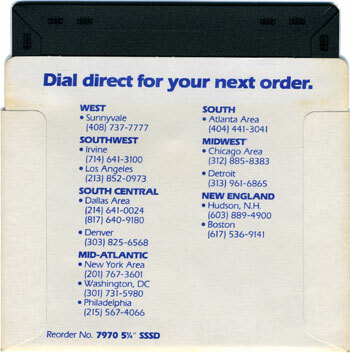 They usually came in black or silver, and for some reason they came in a variety of sizes even though the notch was always the same size. 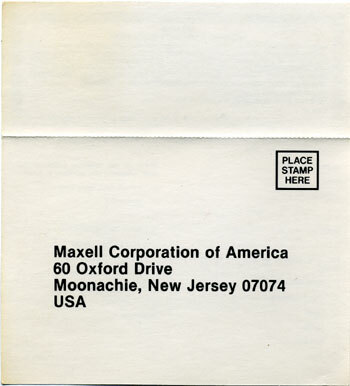 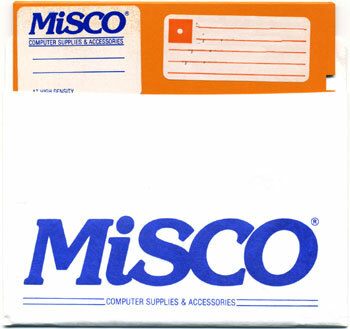 Some brands stuck better than others. 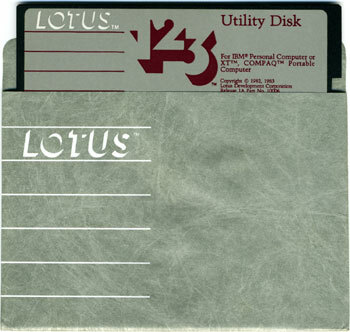 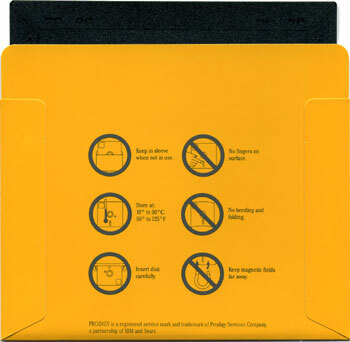 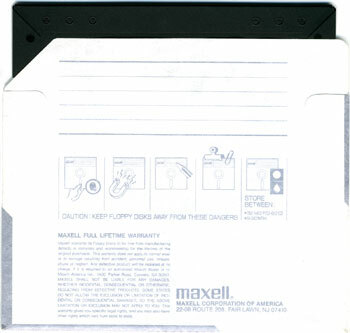 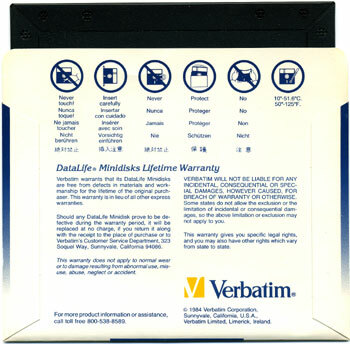 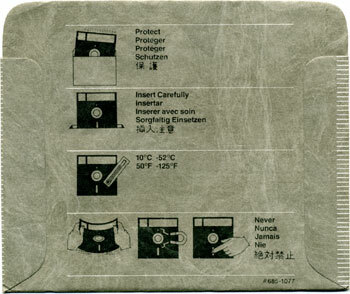 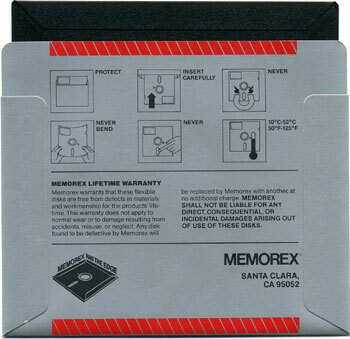 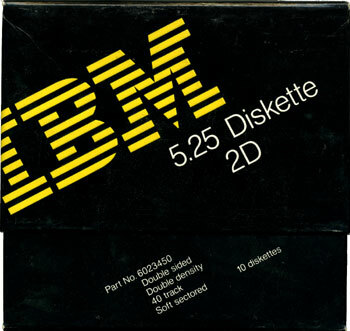 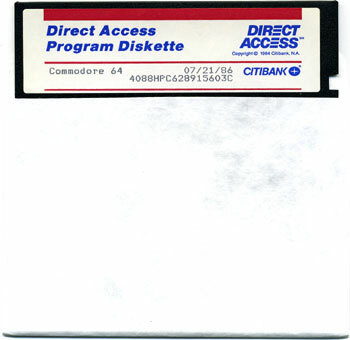 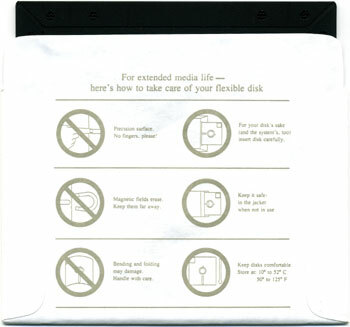 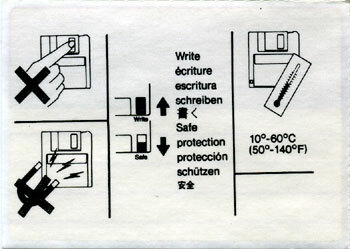 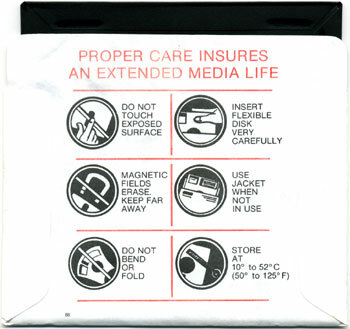 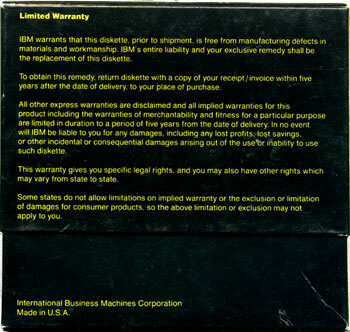 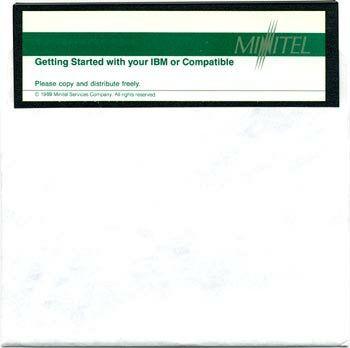 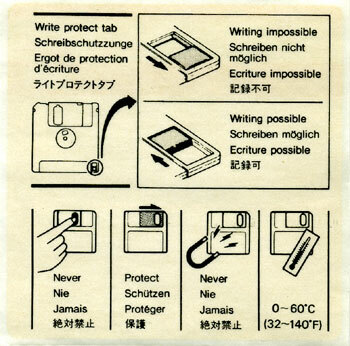 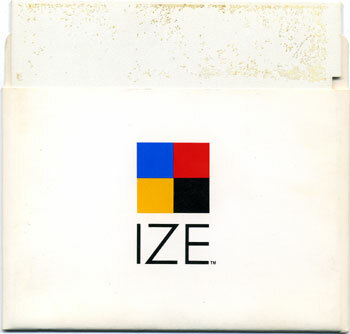 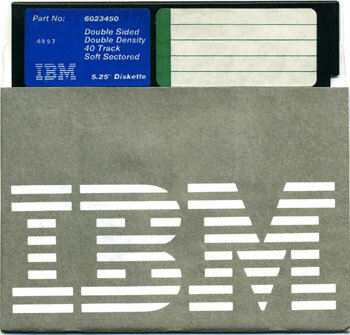 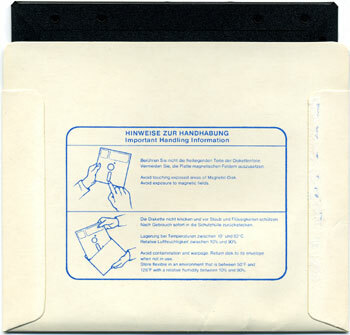 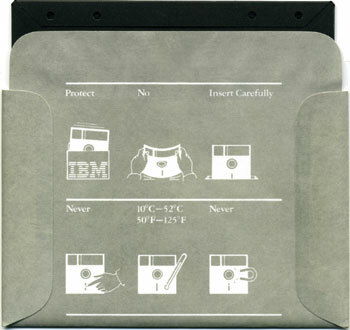 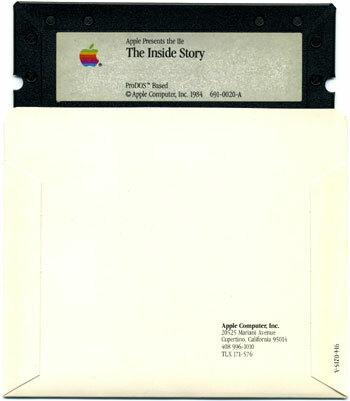 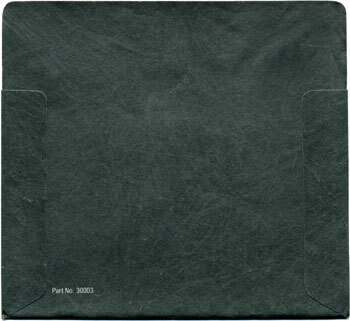 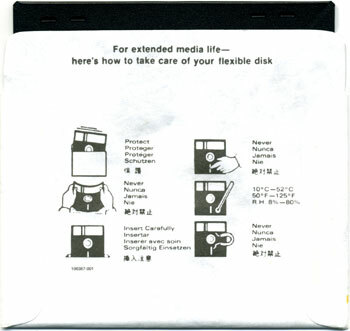 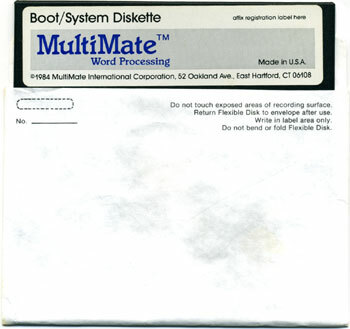 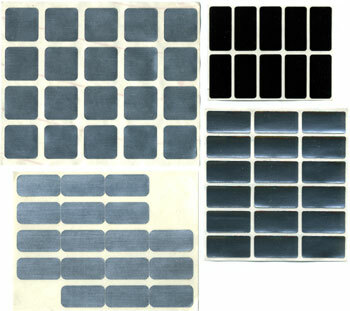 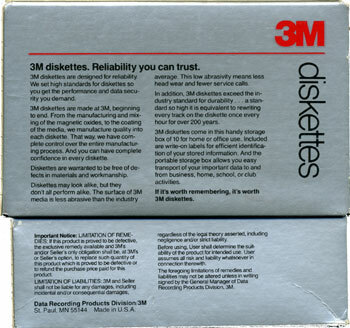 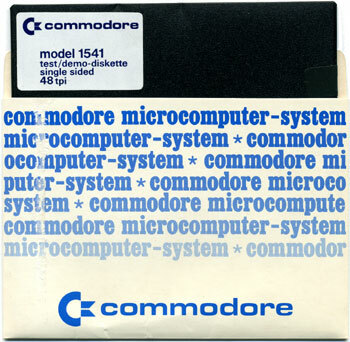 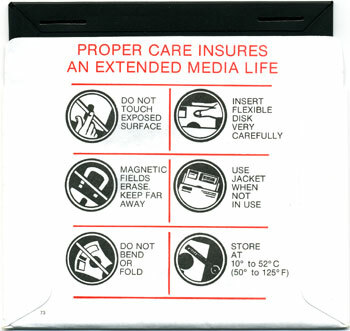 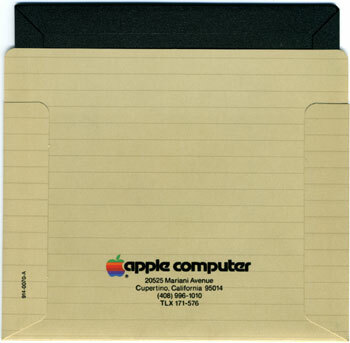 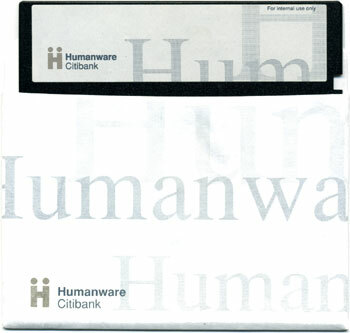 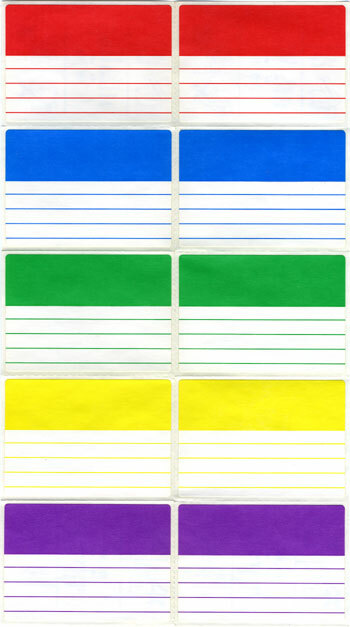 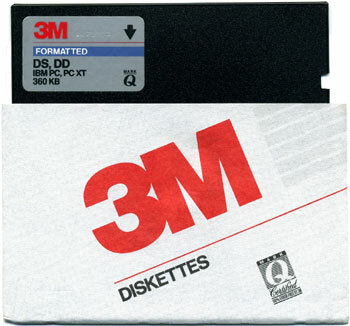 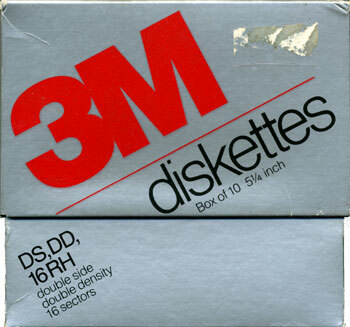 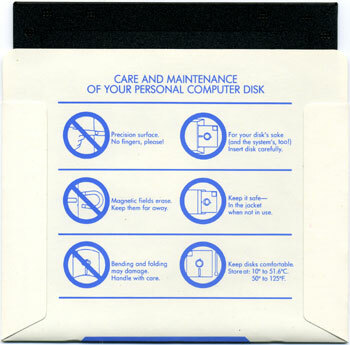 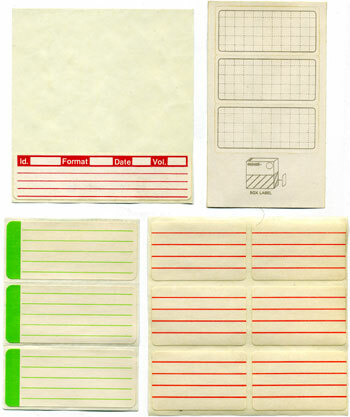 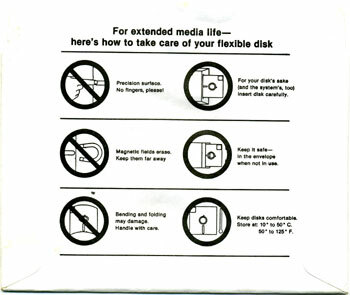 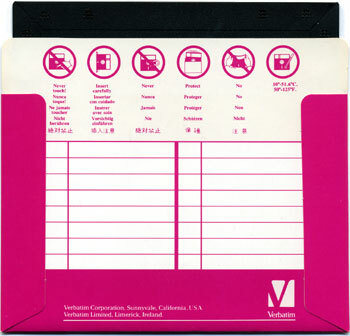 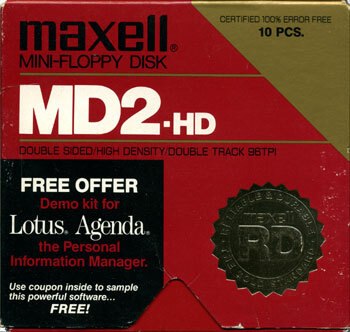 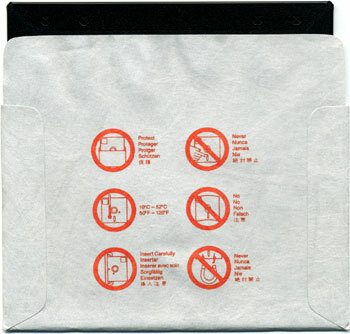 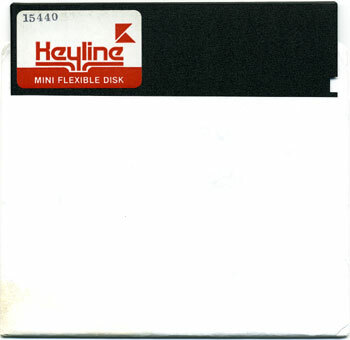 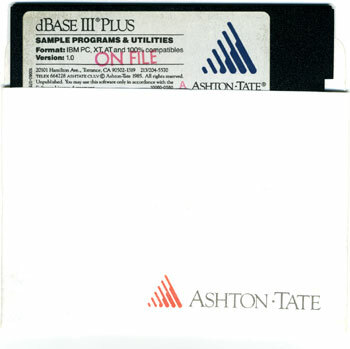 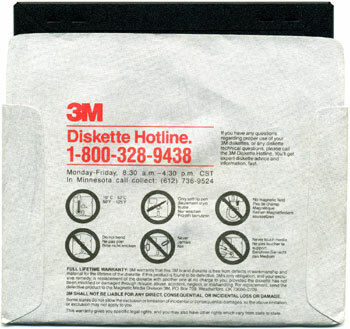 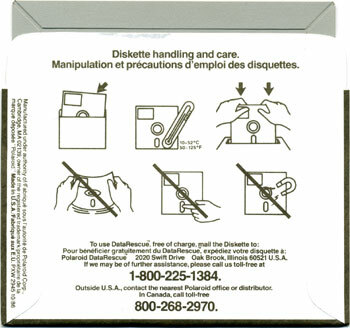 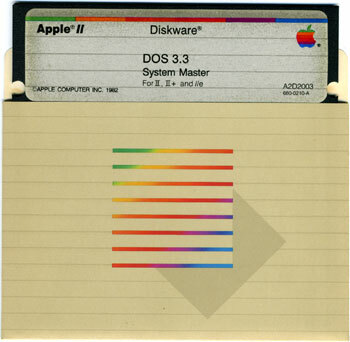 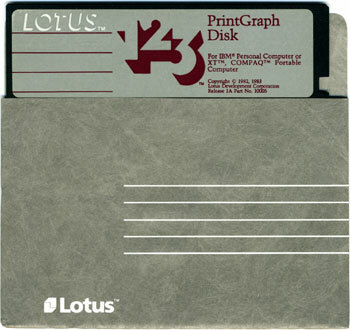 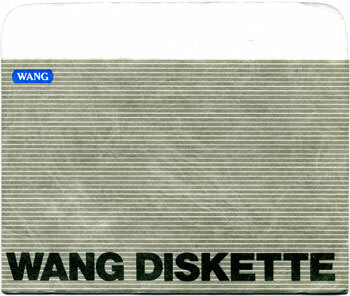 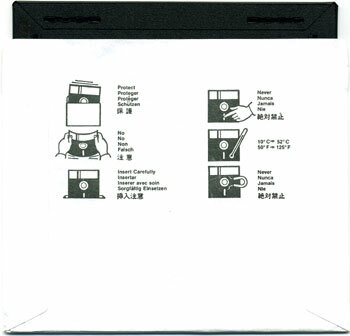 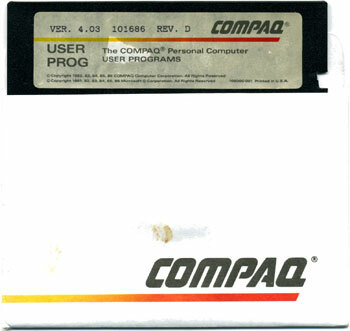 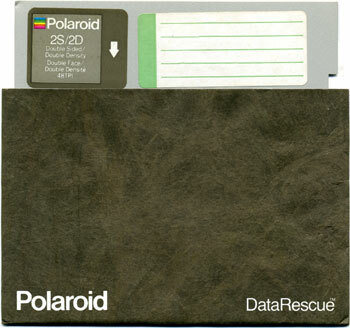 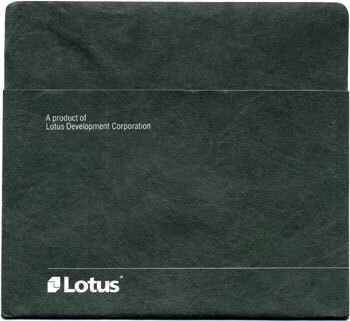 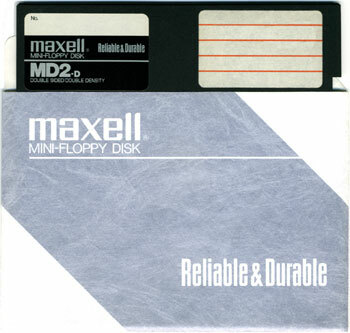 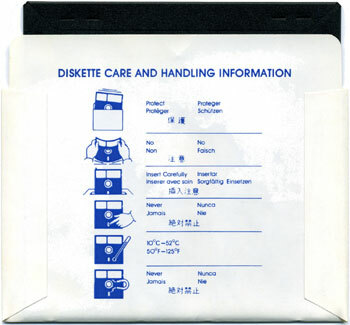 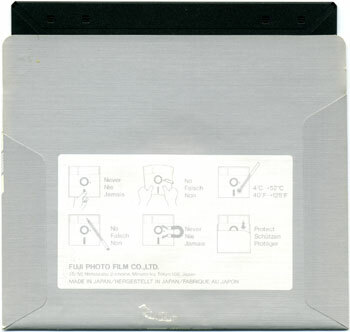 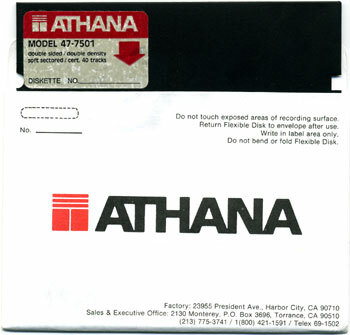 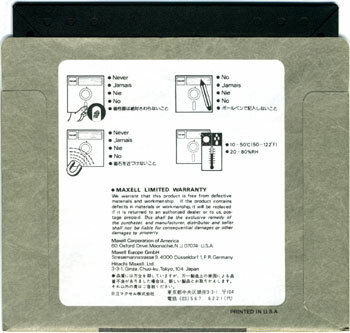 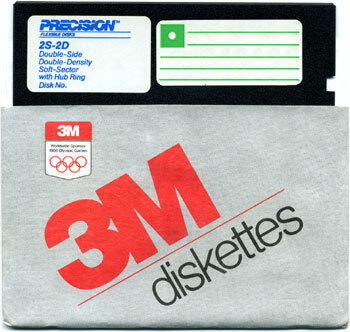 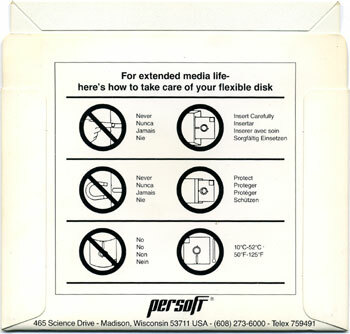 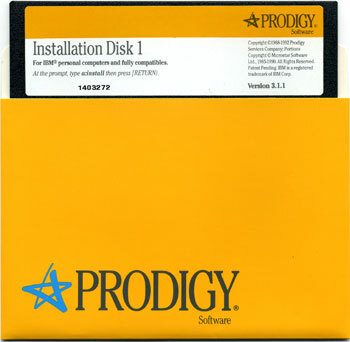 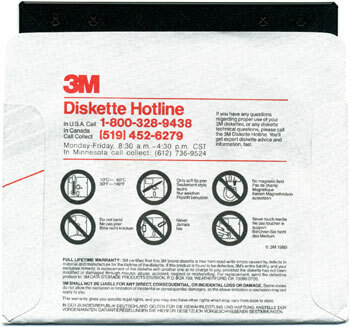 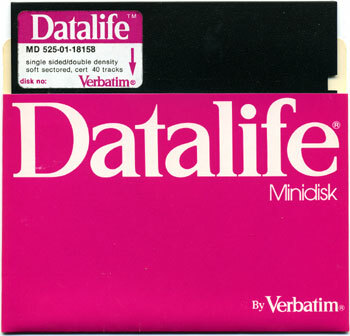 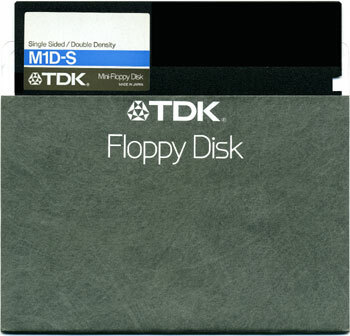 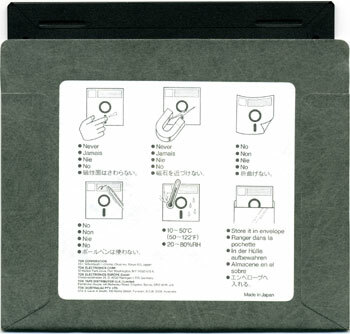 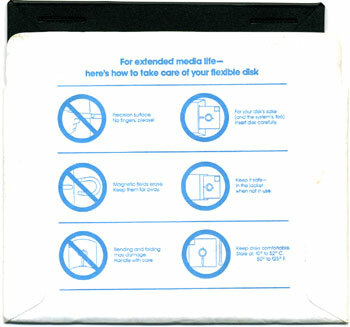 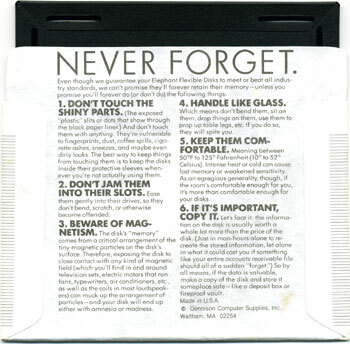 Looking for more diskette sleeves and accessories? 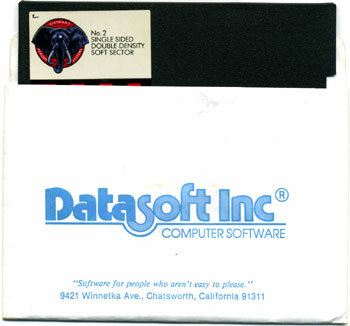 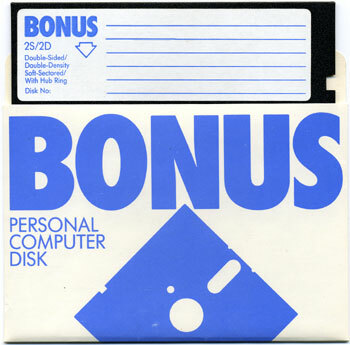 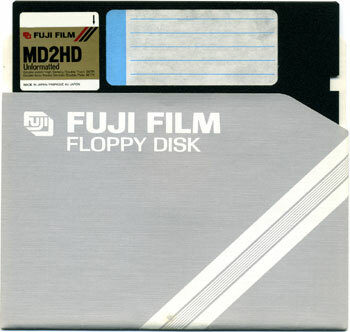 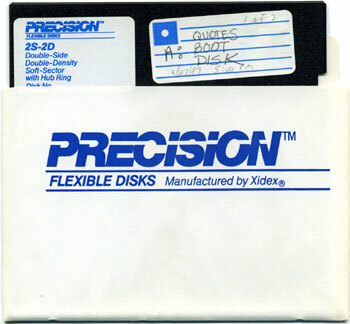 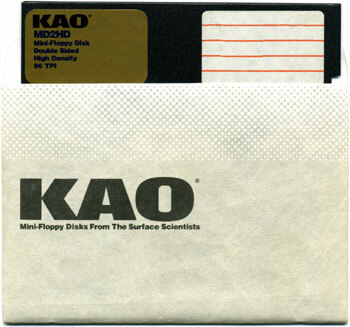 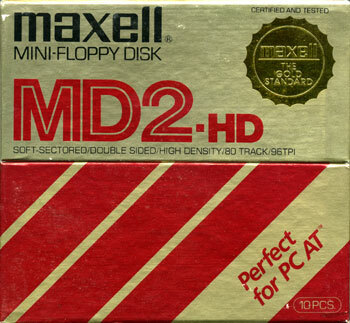 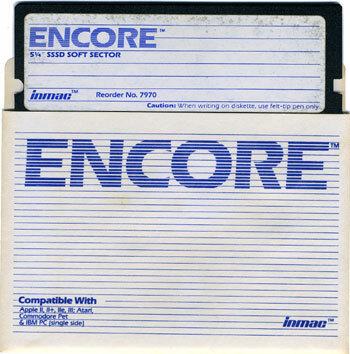 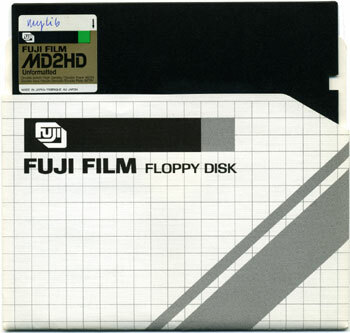 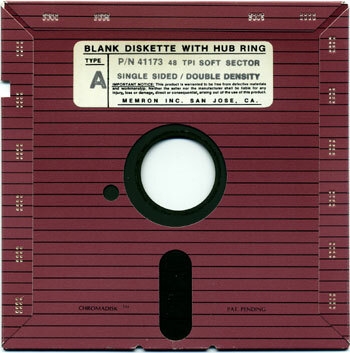 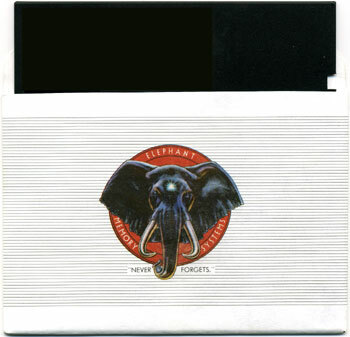 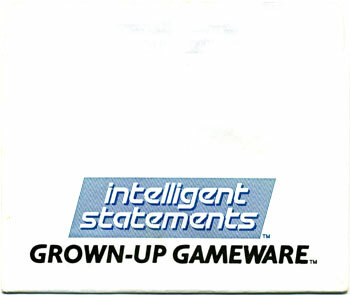 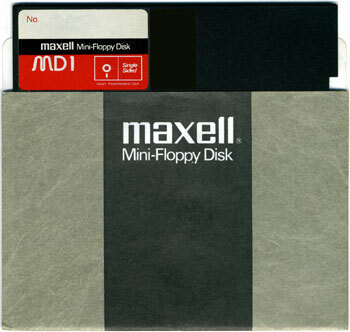 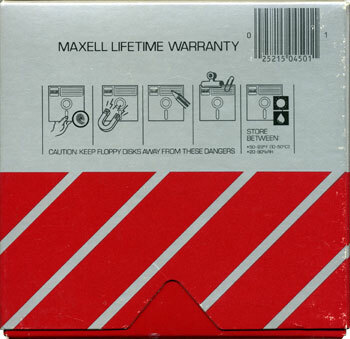 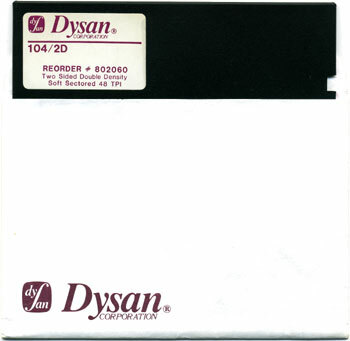 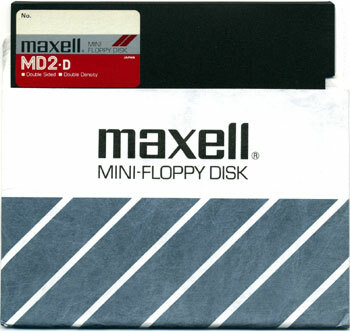 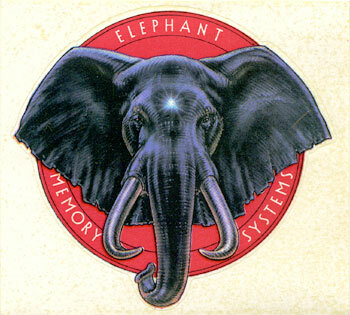 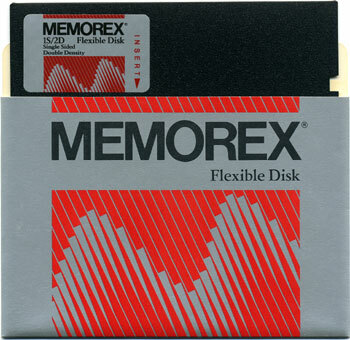 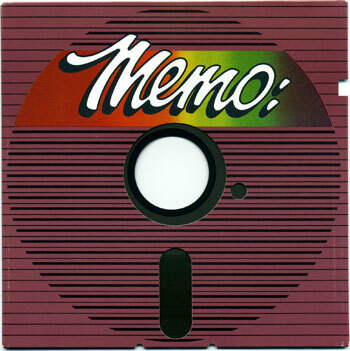 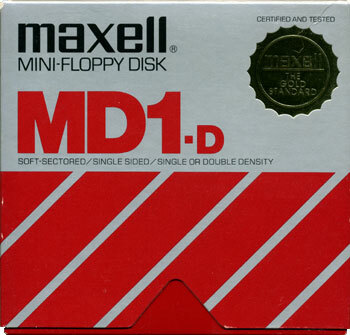 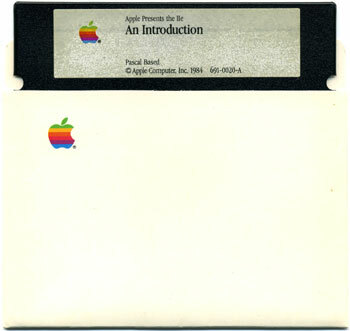 Try Dan's 20th Century Abandonware or the 5 1/4" Disk Sleeve Archive and Crimson Systems' collection of floppy disks.